It's not over until I win! 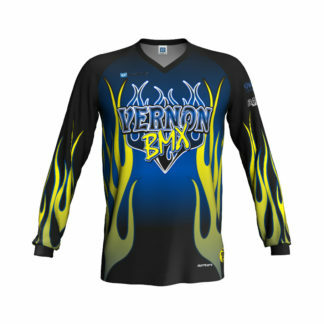 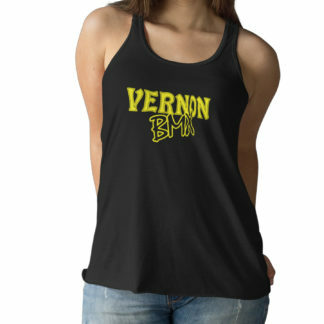 Vernon BMX official Morale Swag. 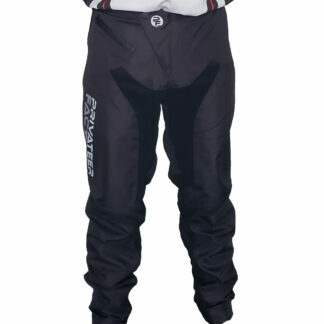 Allow up to 14 days for production. Some items are kept in stock and will deliver quickly.